Sweater are all the fad for the holiday season. From house parties to office holiday events, sweaters are a popular and trending conversation piece. 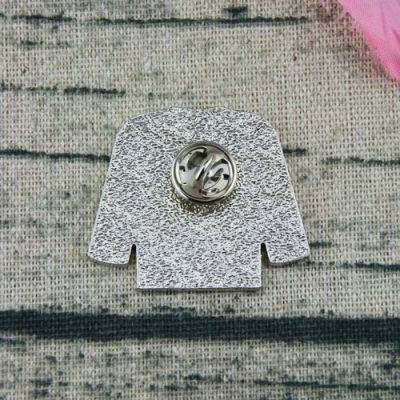 Why not start your own conversation with GS-JJ’s specially designed Sweater Custom Lapel Pins? 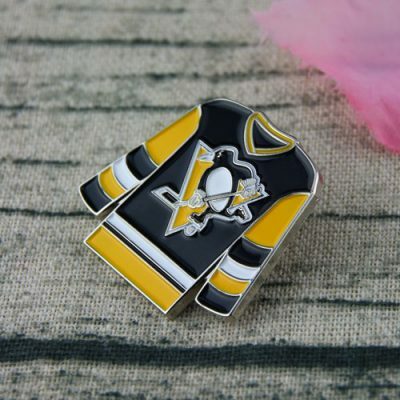 Our Sweater Custom Lapel Pins is crafted from fine quality metal, soft enamel color filled with fun colors, features a crow holding a shovel, is nickel plated. It includes a butterfly clutch back to keep this pin in place on your favorite garment, lanyard, I.D. 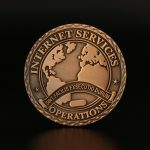 Badge and lapel. 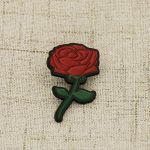 Each of Sweater Custom Lapel Pins comes to you individually poly bagged for easy distribution to family, friends and special events, large or small! 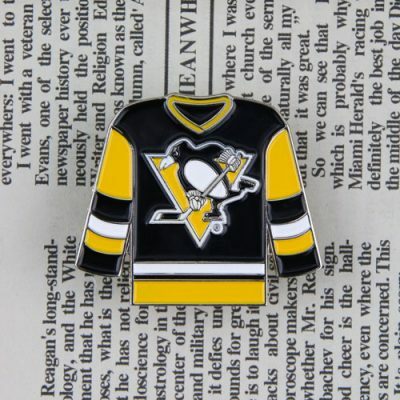 GS-JJ can provide many different custom lapel pins, including soft enamel pins at the lowest price.